I start on a festive note and a crazy one at that! Over the past few days you may have seen this image of a man wearing baubles on his beard. It’s been all over online media and shared widely socially too – it’s cropped up on my Facebook feed several times already! But before you men out there (and women on behalf of your partners) get too excited, the beard baubles have now sold out! For latest stocking details the supplier’s website is here. 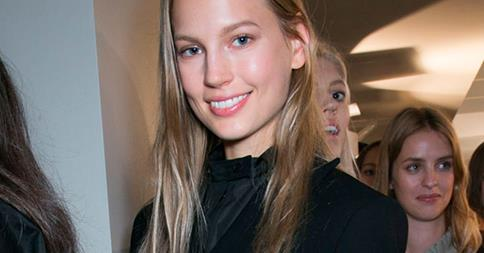 Judging by the reader comments left on Allure Magazine’s Facebook page this week, under its post ’50 Beauty Products to Buy Before You Die’, a lot of us are pretty savvy when it comes to separating the beauty product wheat from the chaff. 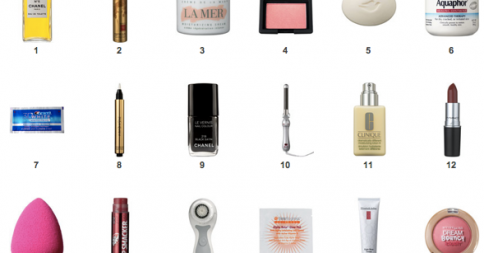 Of the 50 products featured, many Allure Facebook followers noted they had at last half of them. What about you? Click here to find out. Dry, red or ageing skin? According to Marie Claire this week, forget trendy diets and fads, the way to improve our skin’s health through diet is to eat foods that target specific problems. 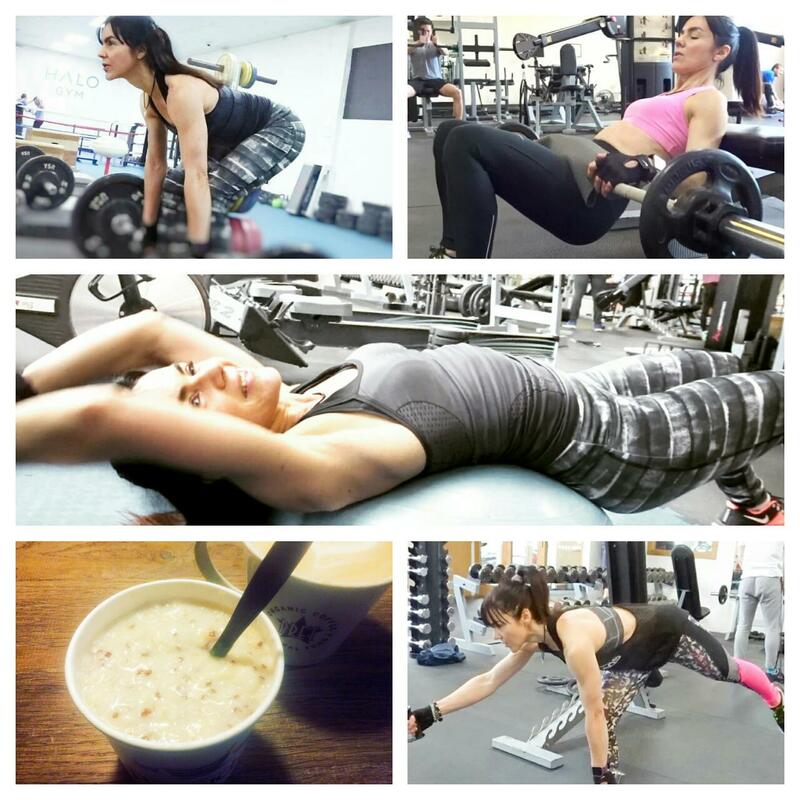 So, should cellulite be your main concern, consume green tea - and lots of it. If ageing skin bothers you, gorge on berries. The magazine has called on the expertise of new bespoke well-being service Sprout Market to come up with a heap of useful advice, which can be found here. I love Julia Roberts for the way she is embracing her natural beauty as she gets older. She has completely shunned cosmetic surgery, unlike so many of her fellow Hollywood stars - Renee Zellweger immediately springs to mind. And Julia looks all the more stunning for it. No surprises then that Givenchy should chose her as the face of its Spring/Summer 2015 campaign. Bravo Givenchy! Read Elle’s report on the campaign here. As someone who seriously over plucked her eyebrows as a teen, I know how frustrating it can be to grow them back again. It took me years and even though they have regained a certain ‘bushiness’, they’re not quite the same as they once were. The fashion for Cara Delevingne brows apart, there really is no denying that fuller brows make you look younger. 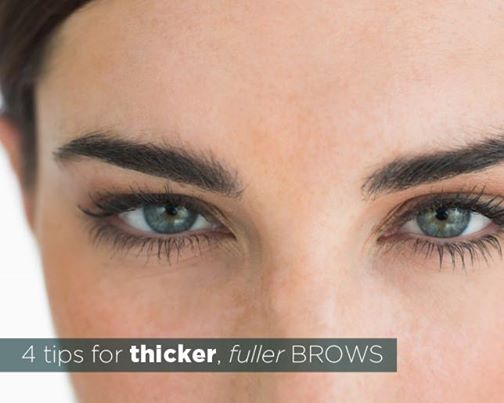 If you’re struggling to counter years of overzealous behaviour with a pair of tweezers, Women’s Health magazine reposted on its Facebook timeline this week four great tips for thicker, fuller brows. Find it here. 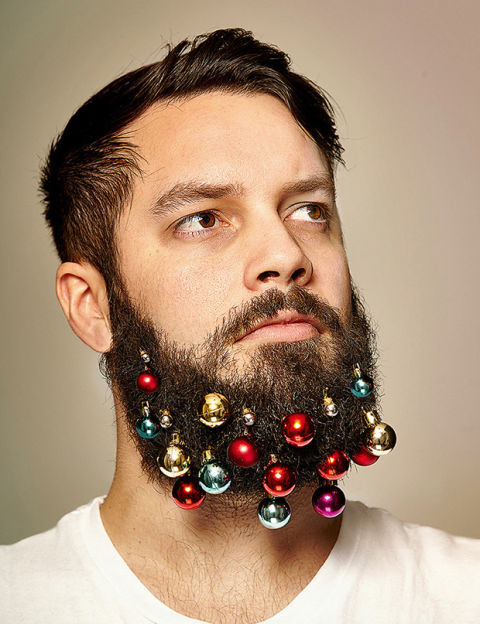 Oh my word those beard baubles are hilarious I love them, hoping this sets a craze, would love to see all the guys wearing these. You are lucky you've been able to re-grow your brows, I over plucked mine too and they simply won't grow back now, no matter what I try :( Won't stop me having a go at the tips in the article though! Love this post. 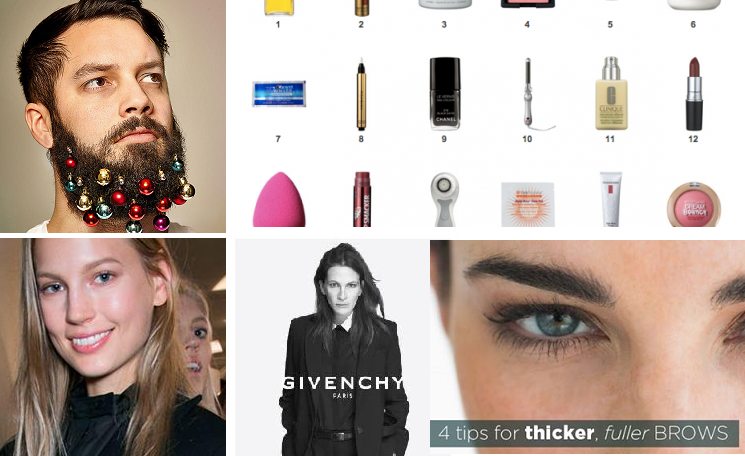 As the wife of a man who has just shaved his beard off, those beard baubles make me shudder!